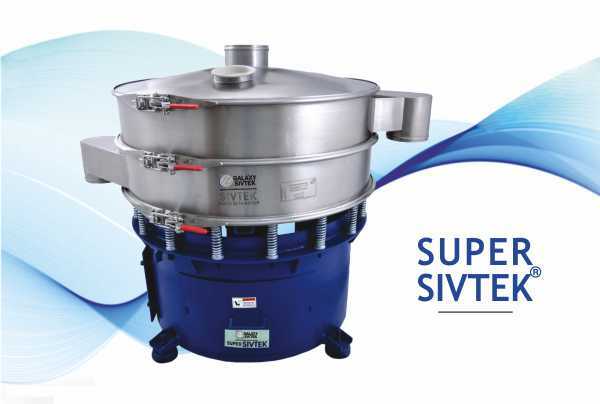 A marvellous result obtained for Screening Wheat Flour with Galaxy Sivtek Vibro Separator. One of the Big Food Manufacturing & Processing Company of Thailand sources ingredients from both domestic suppliers and the world market. The company has over 40 years of experience in the food business & specializes in the importation and distribution of non-perishable canned fruits, vegetables, and seafood products. 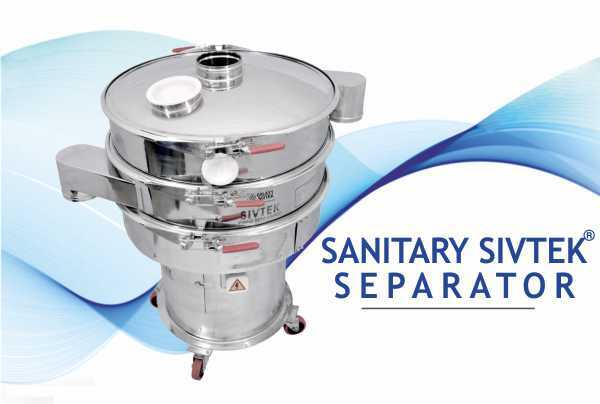 They were looking for a good quality and compact design sifter in order to Screen Wheat Flour with high capacity. Their project team visited exhibition PROPACL Asia 2013 and had seen the Inline SIVTEK machine at the stand of Galaxy Sivtek in association with the Thailand Selling Agent. They discussed their requirement and requested to Conduct a Trial as they were very much impressed by IS Vibro Separator with Zero-Gap & Zero Hold-Up Design. Upon conducting the site trial, they placed an order for the same machine. Now the ordered machine is installed in their production line and running successfully. The users are very happy due to the quality of the equipment and compact design with ease in cleaning and maintenance of the equipment.